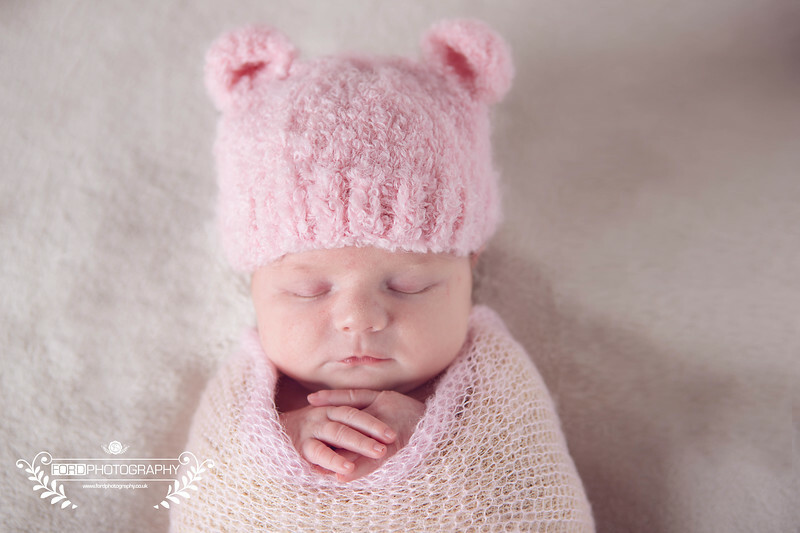 Sandra Ford specialises in photographing newborn babies and their families. The Ford Photography Studio is located in Cudworth close to the South Yorkshire, West Yorkshire border, between Wakefield, Barnsley and Doncaster. If you are expecting a baby and looking for baby photos and to capture those special newborn moments, please get in touch. For newborn sessions it is best to contact us while you are still pregnant.